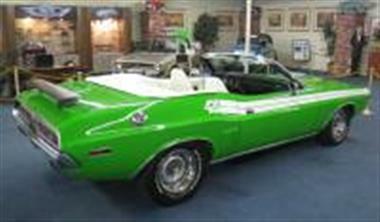 1971 Dodge Challenger in Las Vegas, NV for sale. 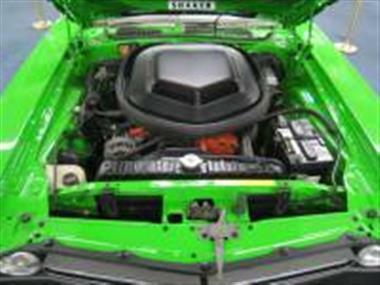 1971 Dodge Challenger Convertible<br />VIN: JH27H1B300755<br />Options on this Challenger include H-code 340ci engine, automatic transmission, power steering, power disc brakes, Rally dash, console, power windows, air conditioning and wide front hood molding. 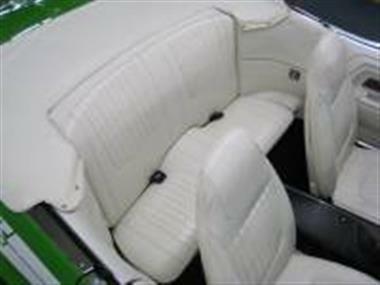 Its documented with two Fender Tags, a Build Sheet and an inspection report by Dave Wise. 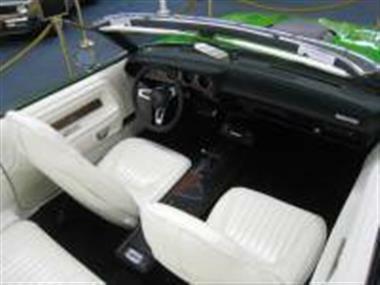 It was restored with colors and additional options per a previous owners taste. 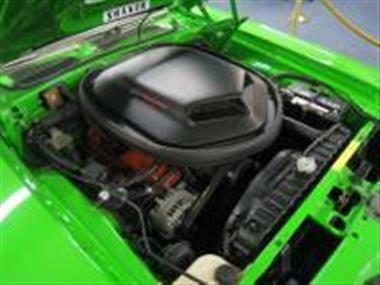 A Shaker hood, R/T stripes and spoilers were added. 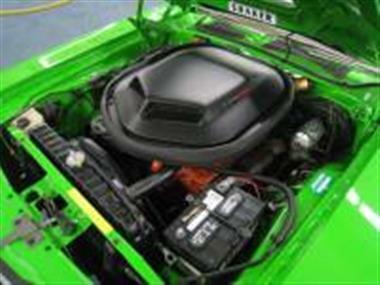 It features a full body-color undercarriage and detailed engine bay. Finished in a very stunning color combination, it runs and drives as good as it looks.